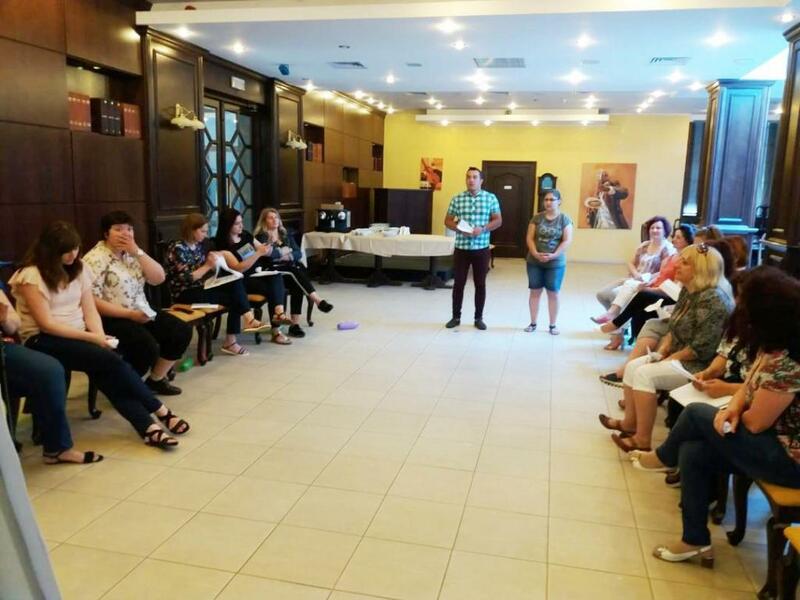 07-08.06.2018 The last, tenth forum for exchange of experience between social service specialists from the Bulgarian-Romanian border region took place in Constanta, Romania. 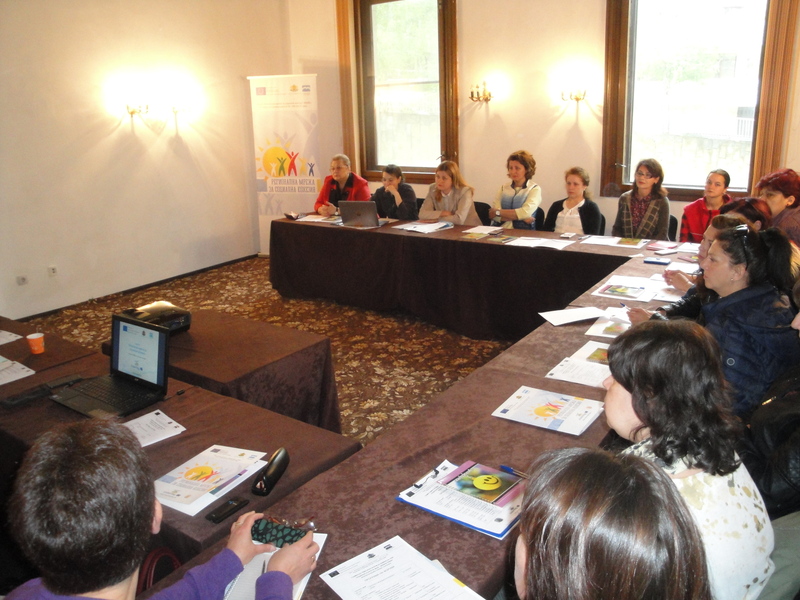 The topic of the forum was "Resident services for children and their preparation for independent life". 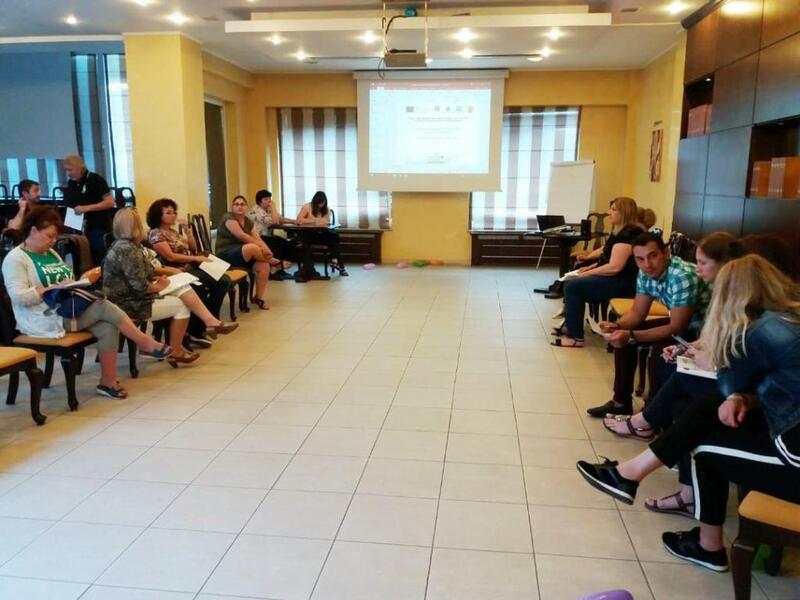 17-18.05.2018 The ninth forum for exchange of experience between social service specialists from the Bulgarian-Romanian border region took place in Pleven, Bulgaria. 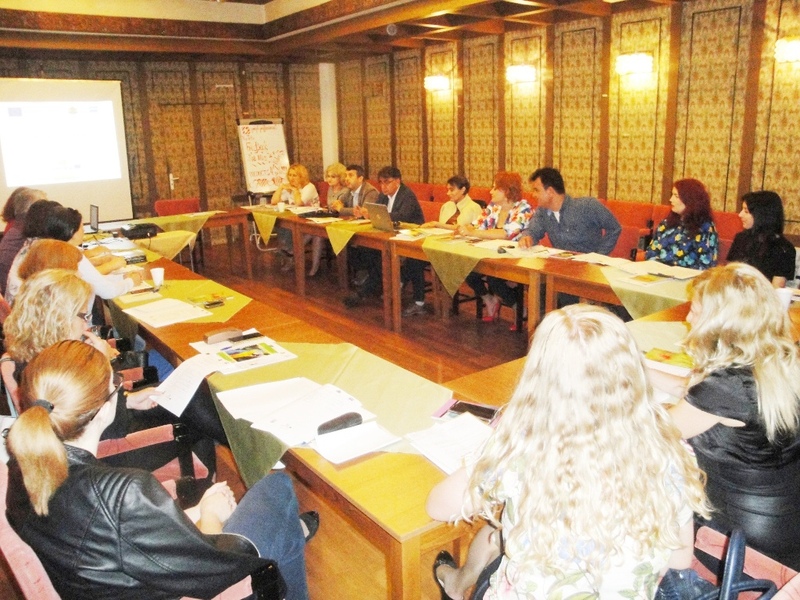 The topic of the forum was "Functions of the Institutions". 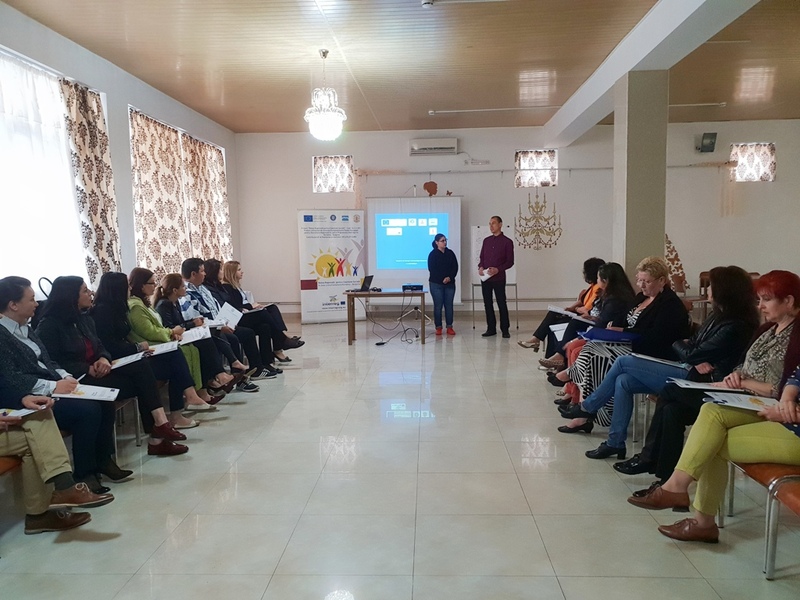 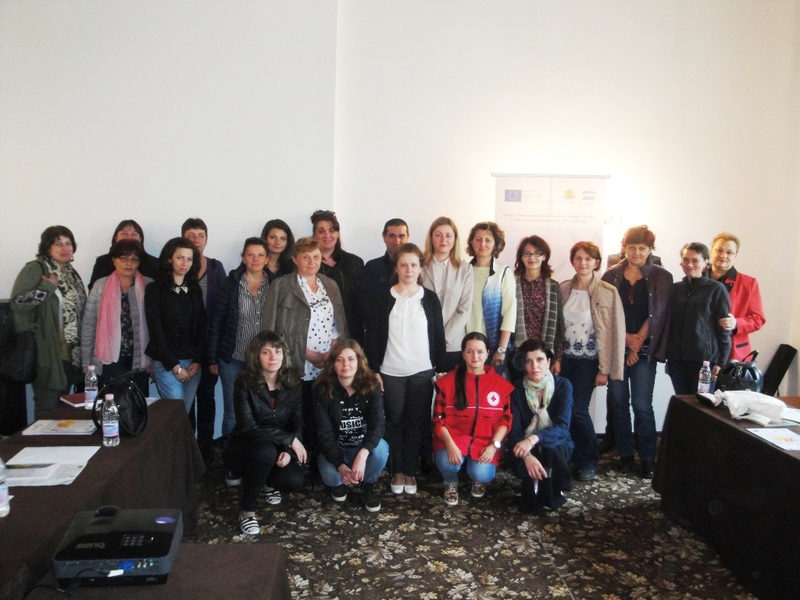 10-11.05.2018 The eighth forum for exchange of experience between social service specialists from the Bulgarian-Romanian border region took place in Alexandria, Romania. 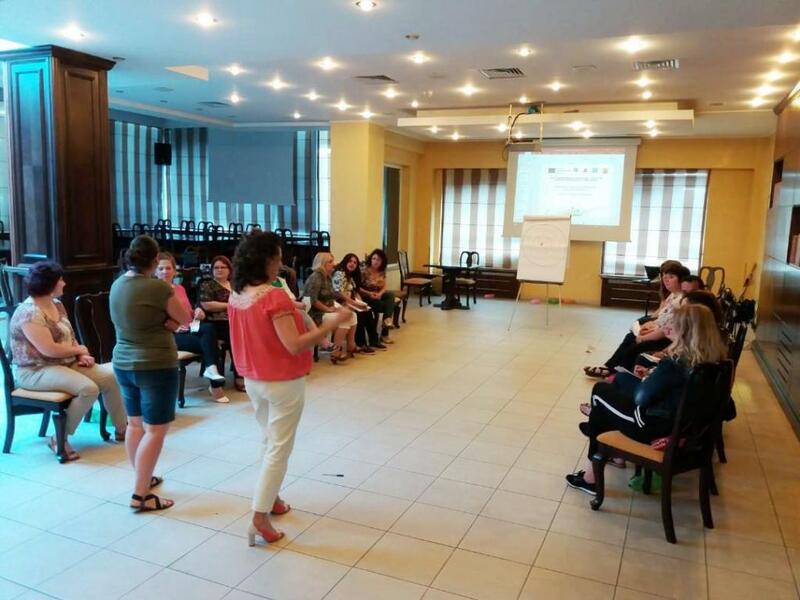 The topic of the forum was "Adoption procedures". 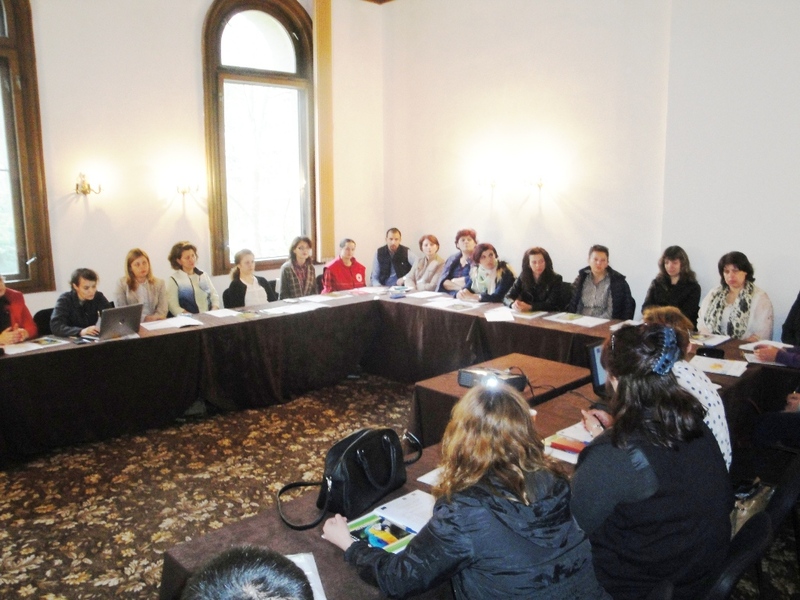 19-20.04.2018 The seventh joint meeting for exchange of experience between the social services specialists from the Bulgarian-Romanian border region took place in Veliko Tarnovo, Bulgaria. 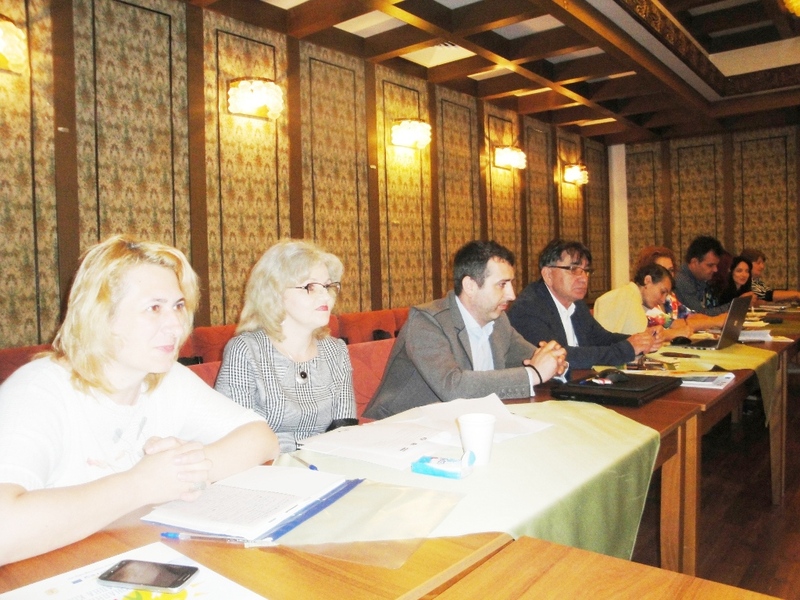 The topic of the meeting was "Social services for children - day care ".